Cozy Stag Console for FLF! | Teleport Hub Live! 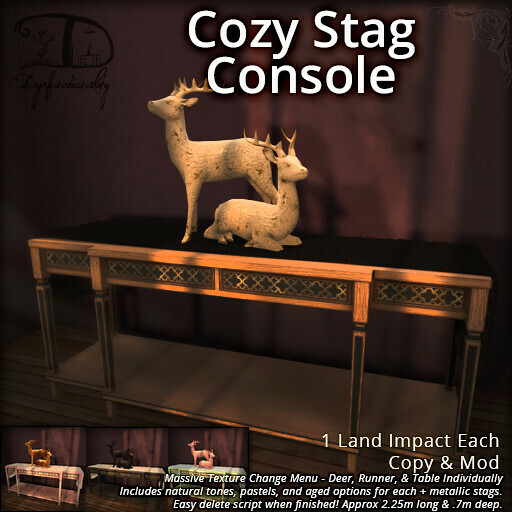 Cozy Stag Console for FLF!